Renowned for purchasing and redeveloping period and listed buildings, many people forget that our new build portfolio is equally as diverse and impressive. Over many years we have developed bespoke new build properties to the same exacting standards as our conversion projects. 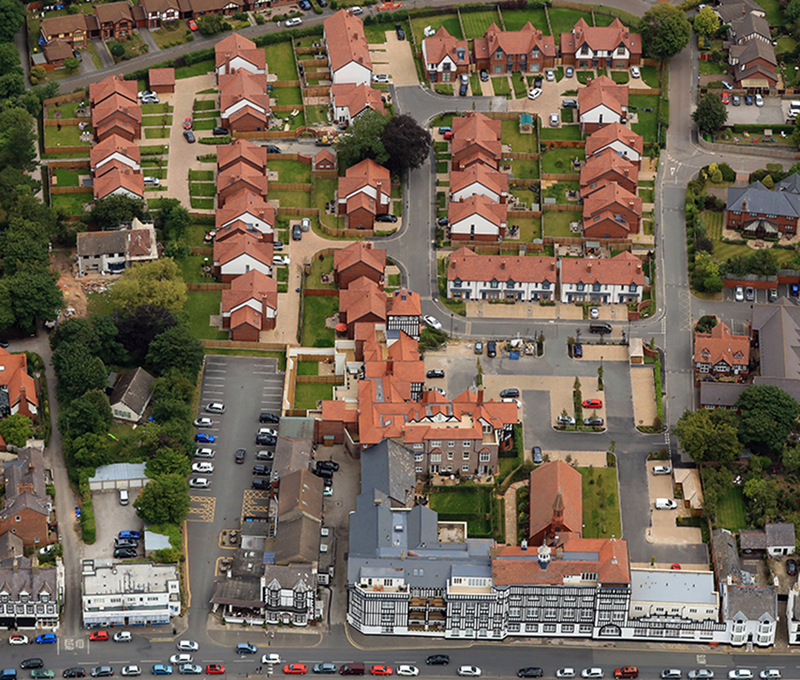 We are keen to acquire new development sites for immediate or strategic purposes. As a private company we have the flexibility to purchase unconditionally, conditionally or in a joint venture, and we can act very quickly if required. Our strength is residential development, providing long term futures to historic buildings and their grounds. Our aim is to create sustainable developments in which people want to live, and we are proud of how closely we work with owners, local authorities and communities to secure planning for new uses. Partnerships are a key cornerstone in our success, and over the years we have formed excellent relationships with local authorities, conservation groups such as English Heritage, the Victorian Society, the Georgian Group and most major national house builders. Whether you have a site for bespoke new build, a conversion opportunity or a mix of both, we always have a requirement for new sites.